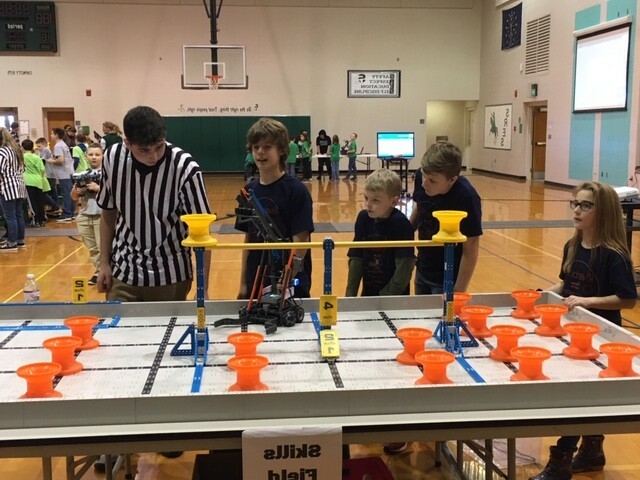 Jefferson-Craig’s Riverbotics teams were in action again over the weekend at South Ripley Elementary School. The A and B teams both performed very well coming away with the A team getting 1st and the B team getting 2nd overall. 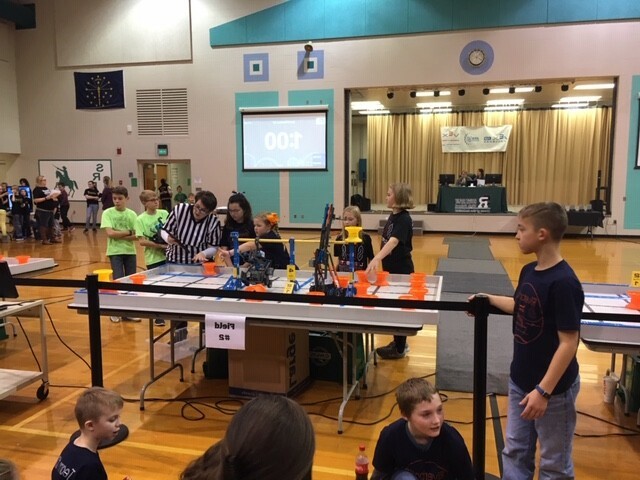 The teams earned four more trophies; Alliance Challenge, Skill Drive, STEM project, and the Excellence award. Both teams represented our school very well. They received a number of accolades about their positive attitudes, good behavior, and willingness to help others. 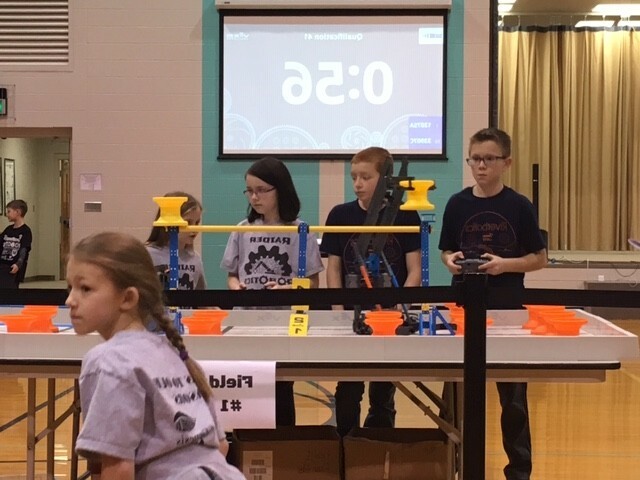 Our small school is really making a name for themselves in the world of robotics. 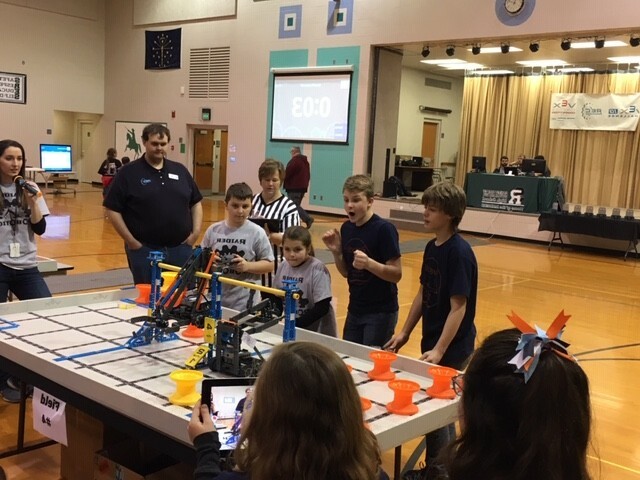 -In the United States there are 3,942 schools that have robotics: B team rank 156, top 4%. A team is ranked 49, Top 2%. 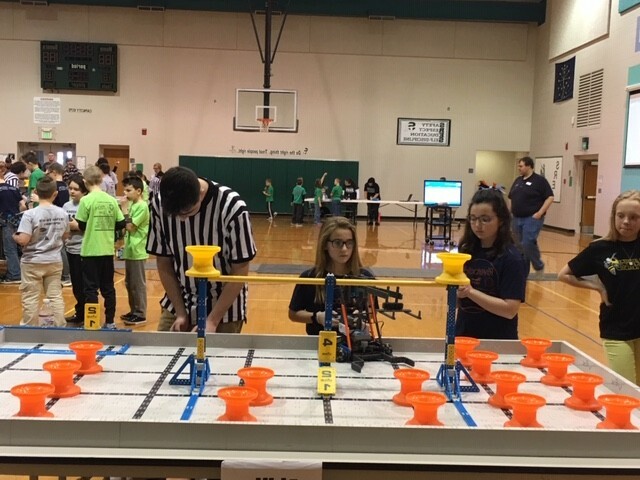 -In the World there are 4,602 robotics teams: B team ranks 241, top 5% of the World!. A team ranks 93, top 2% of the World! We have a great thing going at Jeff-Craig. Thanks for all the support you have given us!